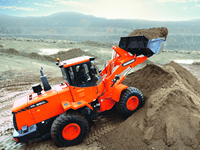 The work rate of the hydraulic excavator is directly linked to the performance of its operator. 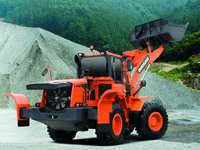 DOOSAN designed the DX 340LCA by putting the operator at the centre of the development goals. 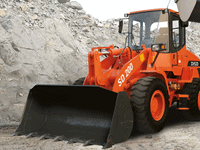 The result is significant ergonomic value that improves the efficiency and safety of the operator. 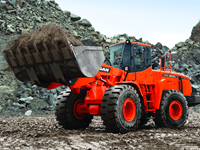 DX340LCA is designed for tough and heavy work environments where need massive force. 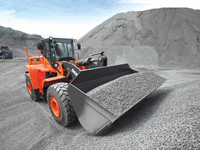 The performance of the DX340LCA has a direct effect on its productivity. 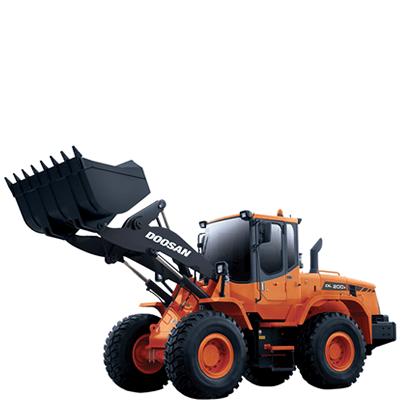 Doosan uses computer- assisted design techniques, highly durable materials and a quality engineered structure. 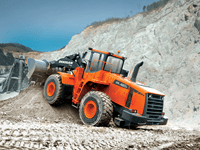 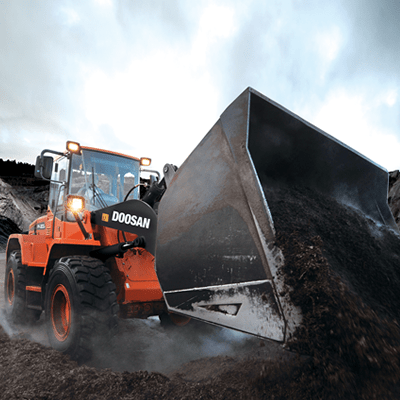 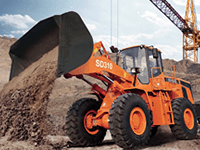 Durability, reliability and product longevity are Doosan’s top priorities.